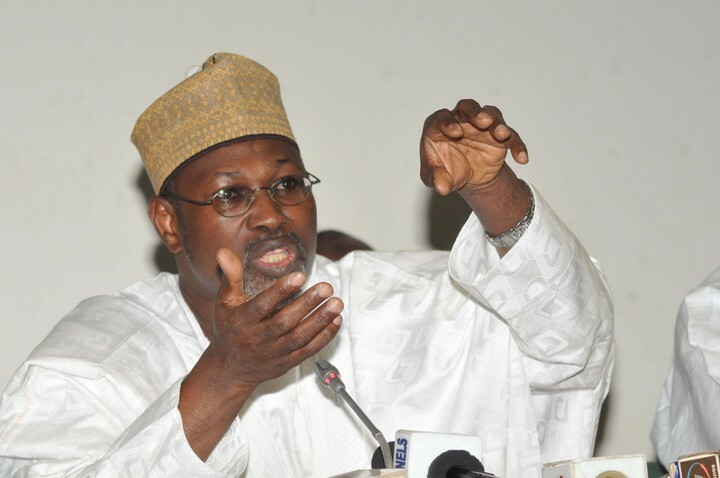 Jega also said that members of staff of the commission were subjected to difficult circumstances during the 2015 elections. He said apart from the special salary issue, the commission under his leadership performed well. But he regretted that despite the undertaking he said he made when he assumed office on the need to create a special salary structure for the members of staff of the commission, he was unable to accomplish that up till now.